If you don’t know, we have been doing Writing Challenge in discord for weeks and for the first time ever, we are going to put it on the blog from now and onwards. 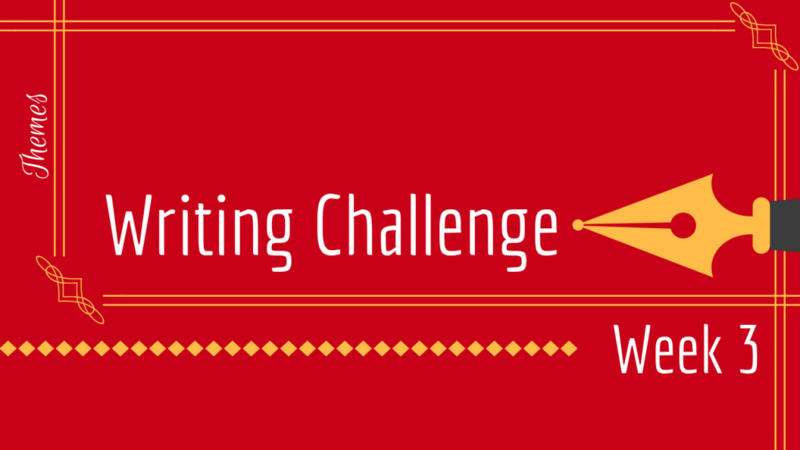 Submitted entries will be put on the visual novel showcase, Writing Challenge. Use any of the above themes. You can use more than one if you want.